• Two analogue video and audio channels through 6 RCA jacks. • Digital audio and video channel in HDMI format through HDMI connector. 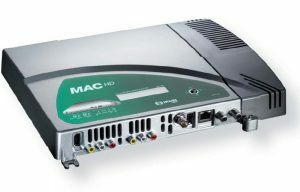 • Digital audio and video channel in HD-SDI format through BNC connector.